ASTANA – Astana Ballet presented new creative achievements, successful tours and productive cooperation with foreign theatre representatives last year. In 2019, the staff, composed mainly of young people, will expand its repertoire and geographic list of tours. “I want to note that every year there is a steady and exact growth of interest in high art; our audience is becoming much younger, which means very good involvement of young people in art,” said Astana Ballet Director Valeriy Kuzembayev. All performances are held before consistently full houses, generating interest by the domestic and foreign public. 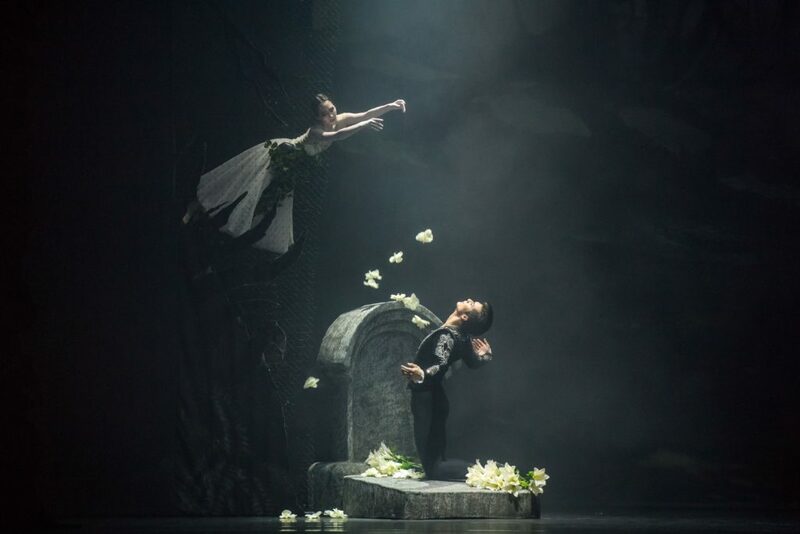 In 2018, the theatre presented the premiere of “Giselle,” Adolfe Adam’s romantic ballet and the pearl of the world ballet repertoire. The performance, well known not only to ballet fans but also to those far from its world, served as a great experience in studying classical dance canons. Guest choreographer Ricardo Amarante added expression, lightness and naturalness. The one-act neoclassical ballet “Love’s Lost Idols” was staged Nov. 2-3 for Kazakh viewers. American choreographer, director and innovator Nicolo Fonte authored the performance. The theatre also toured Kazakh cities including Aktau, Almaty, Kyzylorda and Taldykorgan as part of the Ruhani Jangyru (Modernisation of Kazakhstan’s Identity) programme. 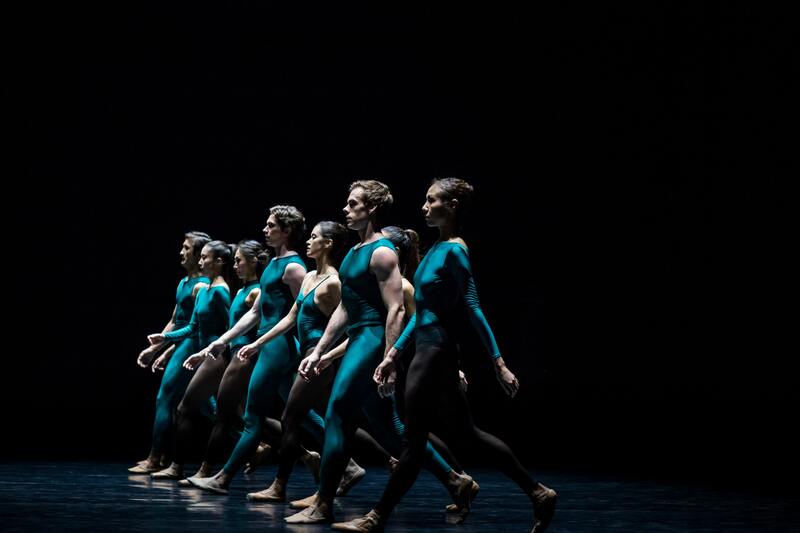 Under the auspices of the Ministry of Culture and Sports, the ballet presented various genres of choreographic art in Milan (Italy), Monaco and New York (U.S.). The tour programme included the best images in the neoclassical style and a delightful combination of national dances. The ballet’s possibilities will allow the city to become a platform for large international classical and modern art competitions, said Kuzembayev. “We can say with confidence that the festival, held as part of the celebration of the 20th anniversary of Astana as the capital, has become one of the large-scale and significant events in the cultural life of the country. The interaction of cultures was clearly manifested in the festival programme in the same year; it was extremely interesting and intense. The full house was guaranteed to all the days of the dance forum, as the tickets were bought in advance,” he noted. He added this year Astana Ballet will make a significant contribution to implementing the Seven Facets of the Great Steppe programme, which attaches importance to national history and developing the cultural arena. Rehearsals are currently being held on stage to prepare for the premiere of “Beibars,” Kazakhstan’s first historical film-ballet under the direction of the theatre’s chief choreographer Mukaram Avakhri.